This versatile kit contains a shock-mount attachment suitable for video cameras, booms and stands, as well as excellent windshielding from a Miniscreen and Windjammer. 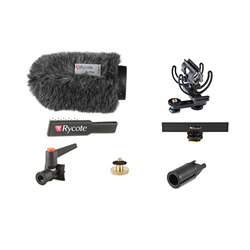 Videographers wishing to record audio in a number of different situations, whilst minimising handling and wind noise, can now do so by adding this kit for their camera bag. The Universal Camera Kit includes the InVision Video Mount, a multifaceted shock-mount that uses Lyre Suspension webs to provide ultimate protection against all vibrations, handling and camera motor noise. 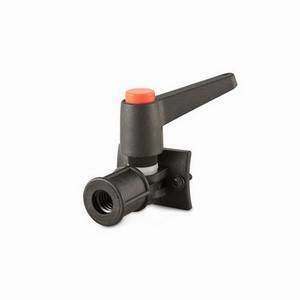 This flexible shock-mount is fitted with a Hot Shoe fixture, but also comes with a ” Male to Female thread adaptor, 3/8” Boom Swivel and Camera Clamp Adaptor, for ultimate versatility in how you attach this mount to your camera(s) or boom. 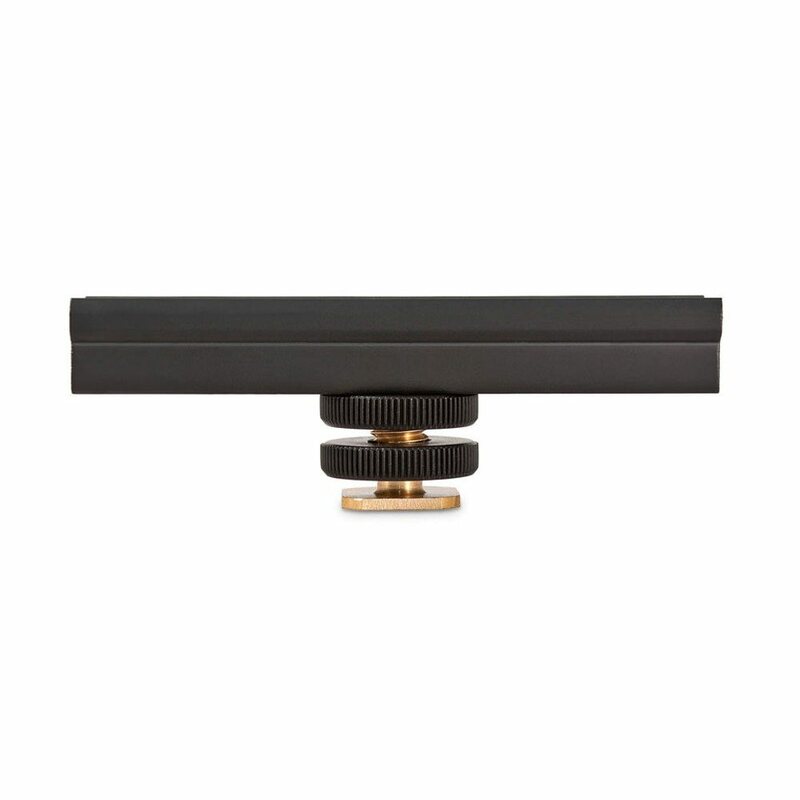 The stylish Miniscreen and Miniscreen Windjammer provide discreet slip on windshielding, with excellent wind protection - up to 23 dB. 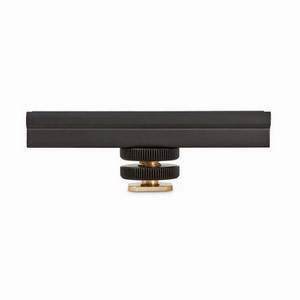 Available separately or as part of the Kit, the Miniscreen component will decide which kit is most suitable for your microphone. 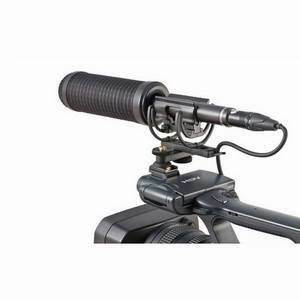 The essential all-in-one kit for outside filming using a shotgun camera mounted microphone. 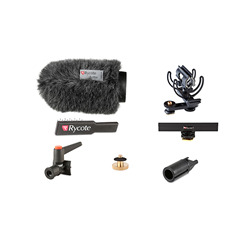 Achieve good, clean, audio recordings to professional standards with your Rycote.